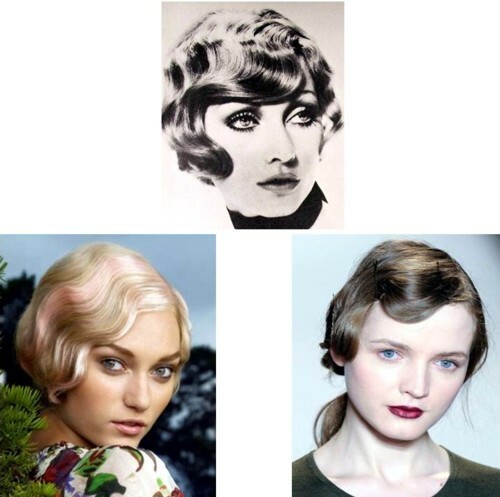 Finger waves were developed in the 1920's to add style to, and soften the hard appearance of the bobbed hairstyles that became very popular during the flapper period. 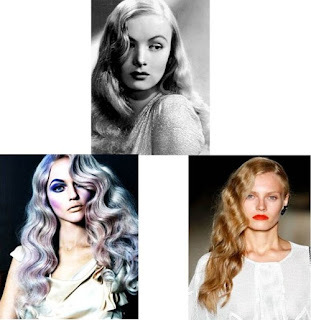 Many Hollywood movie stars wore the latest finger waves which added to the popularity and progression of this style. 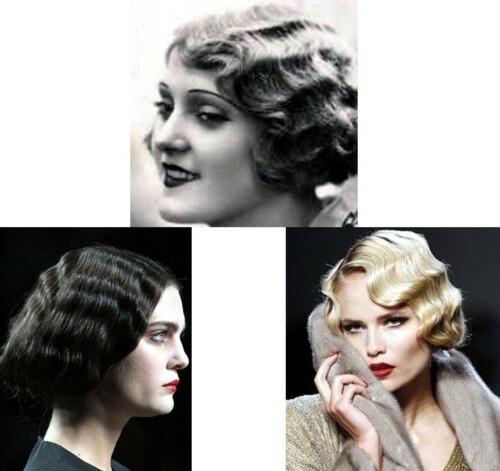 FINGER WAVING is molding the hair while wet with product into "s"-shaped curved sections creating them with the fingers and comb. These waves when dried without being disturbed will fall into beautiful deep waves. 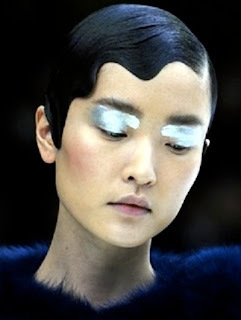 This also is a great way to set hair and once its dry brush or comb out the wave’s creating more of the pin-up hair era. Setting finger waves is a wonderful way to smooth out frizzy, curly hair and also successful on straight hair creating texture and body.Today we can use the old fashion way (comb and fingers) or curling irons, flat irons even hot rollers to achieve this very beautiful classic look and as history has shown us finger waving is here to stay.